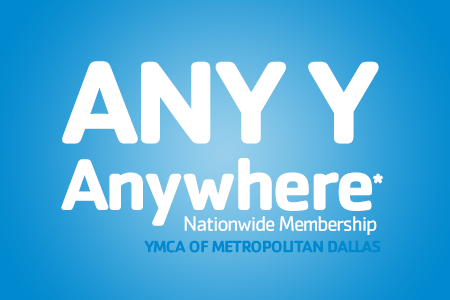 When you join the Y you’re committing to more than simply becoming healthier. You are supporting the values and programs that strengthen your community. 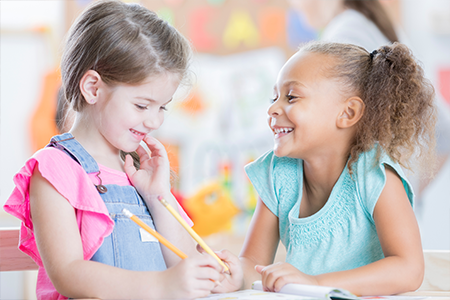 Here, children learn what they can achieve, families spend quality time together, and we all build relationships that deepen our sense of belonging. 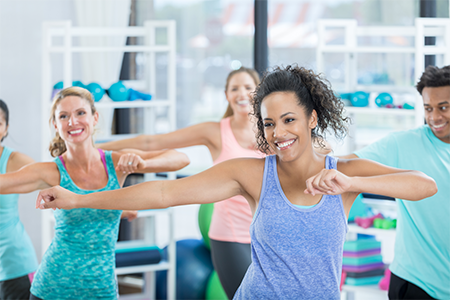 We offer hundreds of classes per week and they're included in your membership cost. Let us care for your littles! Get a workout in while they visit us in Child Watch or go on a date with your spouse, we'll keep the kids entertained. 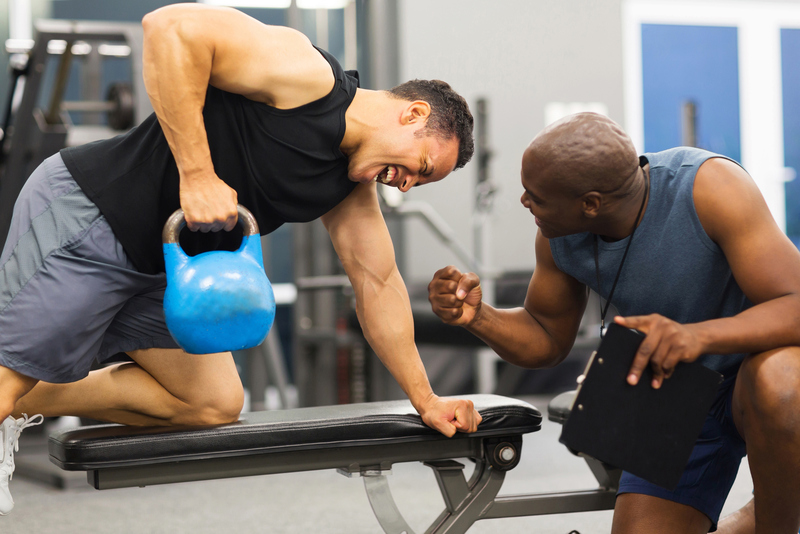 Our certified Personal Trainers will add some accountability to your fitness regimen with a workout plan tailored to YOU. Find your fit today!